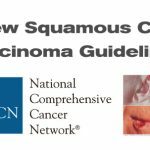 We are happy to announce the launch of an informative website about clinical trials by another of our supporting partners. 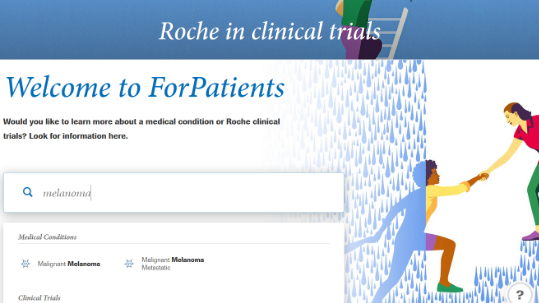 F. Hoffmann-La Roche Ltd. has put together a website called ForPatients, which includes a search tool for finding clinical trials in various cancer indications, plus other medical conditions such as autoimmune or neurodegenerative disorders. Anyone can search for clinical trials around the world; it is easy to navigate, and even includes an interactive map showing recruiting clinical trial locations. ForPatients also contains detailed information about clinical trials in general, and discusses patients’ rights in and after a clinical trial. It also points out where to find published results of any given Roche trials, and it has general care tips for patients plus links to additional support resources.